I was delighted to be invited to the Vionic Shoes A/W 18 launch event at The Haymarket Hotel, London recently by the fabulous Vanessa from Leopard Print PR and team. The hotel is beautiful and the champagne & wine was flowing as we all excitedly said our hellos to our fellow Insta friends, old & new. Vanessa had kindly sent us all a pair of shoes of our choice in return for turning up to the event, posting on our Instagram & doing a little blog…I choose these gorgeous Black Whitney Boots. As you can imagine you can’t get a whole load of instagrammers in one room without everyone needing to take a million photos so here’s a few picks of just some of the gorgeous ladies that attended. There were lots more gorgeous ladies there so please check my Insta Story Highlights under Vionics AW18 for more of the action from the event. The evening was hosted by Keith @beefikeefi who is the European ambassador for Vionics and can be quite often seen on QVC!! The models rocked the catwalk showcasing the new Autumn Winter 2018 range whist Keith talked us through all the benefits of the brand and why Vionics are so amazing! Elevated Support – VIONIC’s Elevated Support Technology gives you comfort and style in their wedges and heels. Natural Alignment – FMT Technology helps promote alignment from the ground up. It’s built into all of their sandals, slippers, active shoes and casual flats. So this is why I love these shoes and they are so perfect for my work. So most of you know me as a Personal Stylist however I also work in Sports Hospitality for my brothers company On Side Hospitality. Although I don’t physically serve the drinks or food I just need to be on site in case any of our guests need anything and just make sure everything runs smoothly. This usually involves a lot of running around helping guests get into the venue if they lost of forgotten tickets. If anyone’s ever been to the Oval you’ll know that the grounds are huge and walking around there plus the train & tube journey means that I quite often do over 15,000 steps when at an event so my foot wear needs to be practical. The lovely people at Vionics also kindly sent me a black pair of Whitney Ankle boots too which I literally wore yesterday to the our Joshua V Povetkin Pre Fight Hospitality event at the Holiday Inn. I live in S.E London so it’s a fair old shlep up to Wembley and usually I’d wear a pair of comfortable trainers and change into my heels however I know with my Vionics I don’t need to carry a tote bag with spare shoes in. Also these boots aren’t just for wearing with jeans, I love them with a dress too which again is perfect for this job. The pre fight dinner started at 4.30pm with a champagne reception and then a 3 course sit down meal. The gorgeous girls that run the hospitality were dressed in fabulous red dresses and 3 inch heels and I felt for them running around delivering all the complimentary drinks to the table. Again although I don’t have to do this, I do like to walk around chatting to the guests and I’m not adverse to delivering a few cheeky extra pints or bottles of vino to make sure everyone is having the best time. Ultimately attending these events means I spend an awful long time on my feet and my footwear needs to be practical and that’s why I love Vonics as I believe they offer both style and support. 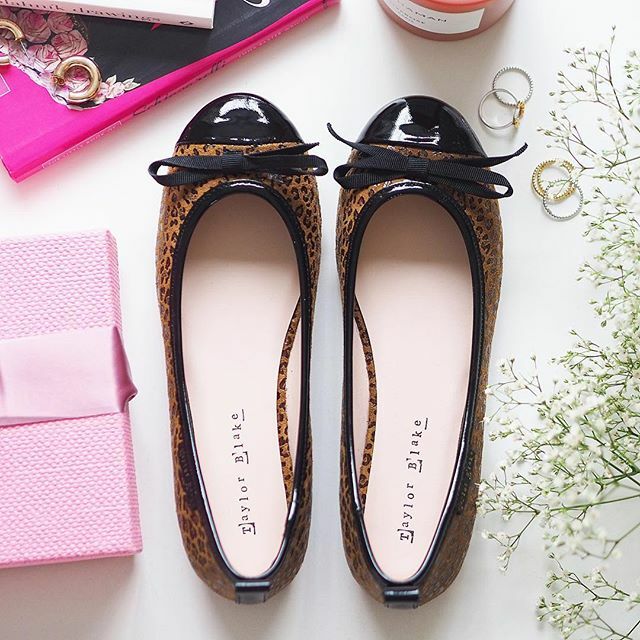 I’ve worn heels for years and my poor old 45 year old my bunions just can’t support me in my standard heels for a days work like this, so if like me you struggle with high heels, then I’d totally recommend giving Vionics a go. Well I hope that was useful and do let me know if you decide to give them a go and remember ….If you are not satisfied with the results within the first 30 days of wearing your new VIONIC shoes, you can return them for a full refund! Disclaimer: these shoes were gifted to me by Vionic as a thank you for attending their launch event. They asked me to post about them on my social media and write a short blog review about the event and the styles I loved. All opinions and words are my own.